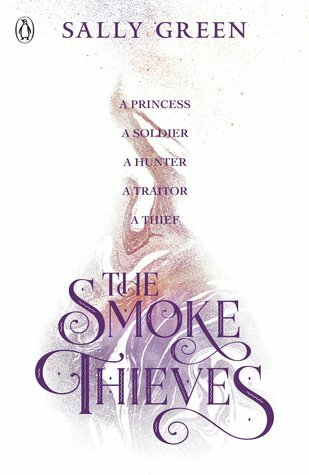 What they say: A princess, a traitor, a hunter and a thief. Four teenagers with the fate of the world in their hands. Four nations destined for conflict. In Brigant, Princess Catherine prepares for a loveless political marriage arranged by her brutal and ambitious father. In Calidor, downtrodden servant March seeks revenge on the prince who betrayed his people. In Pitoria, feckless Edyon steals cheap baubles for cheaper thrills as he drifts from town to town. And in the barren northern territories, thirteen-year-old Tash is running for her life as she plays bait for the gruff demon hunter Gravell. As alliances shift and shatter, and old certainties are overturned, our four heroes find their past lives transformed and their futures inextricably linked by the unpredictable tides of magic and war. Who will rise and who will fall? And who will claim the ultimate prize?